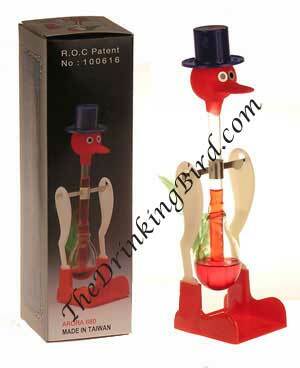 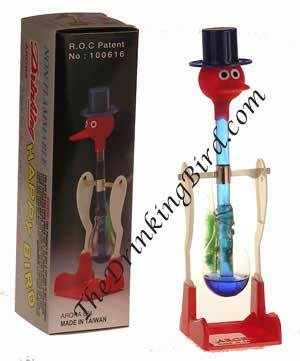 The Amazing Original Happy Drinking Bird! 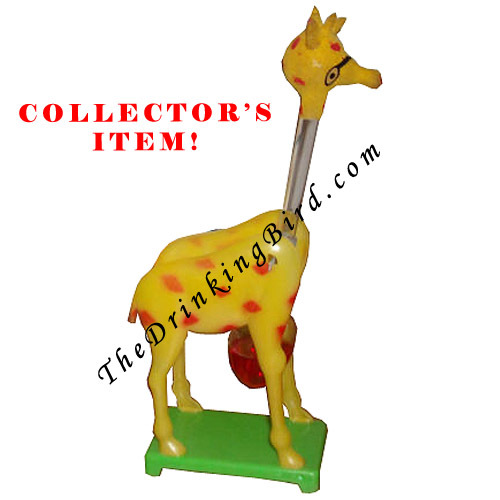 A Classic Retro Novelty. 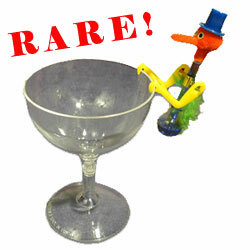 Once He Starts Drinking, He Almost Never Stops!